When it comes to buying a hybrid, a lot of drivers are dissuaded by fears that they’ll be forced to trade power and performance for efficiency. Simply put, they worry that the electrical motor won’t stack up against the power of a fuel-only engine. Thanks to the new 2014 Lexus GS 450h in London, however, there’s now an option for drivers who love driving a car with punch and power, but who are also looking to save both the environment and on fuel costs. 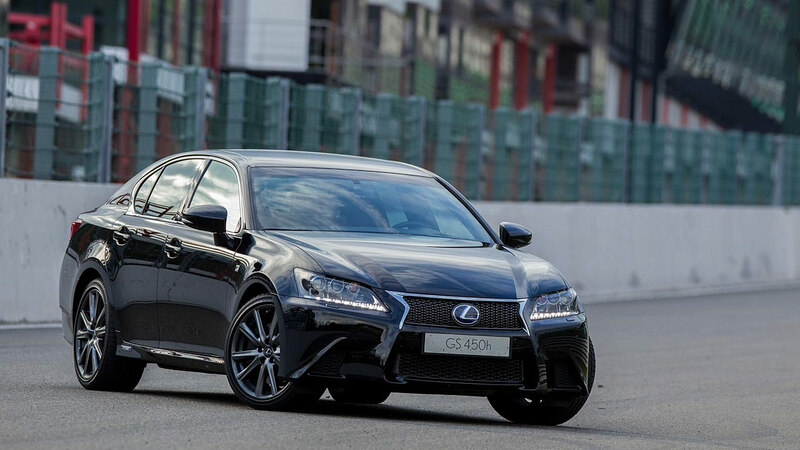 It’s true that your average hybrid can handle and perform something like a go-kart, but thanks to the powerful 3.5 litre, V6 hybrid engine in the new 2014 Lexus GS450, you’ll never have to worry about lackluster acceleration. With a combined horsepower of 338, the GS450 delivers the getup-and-go that any discerning driver demands. Are you ready to experience the luxury, smooth ride, efficiency, and acceleration power of the new 2014 Lexus GS 450h in London? Then visit Lexus of London today to browse our unrivaled selection and test drive the perfect GS 450h for you. Contact Lexus of London online, or call (888) 691-8453 to schedule a test drive of the new 2014 Lexus GS450 in London today. If you’re searching for a new luxury sedan, consider the 2014 Lexus GS at Lexus of London, the premier Lexus car dealership in London and the #1 Lexus dealer in all of Canada. 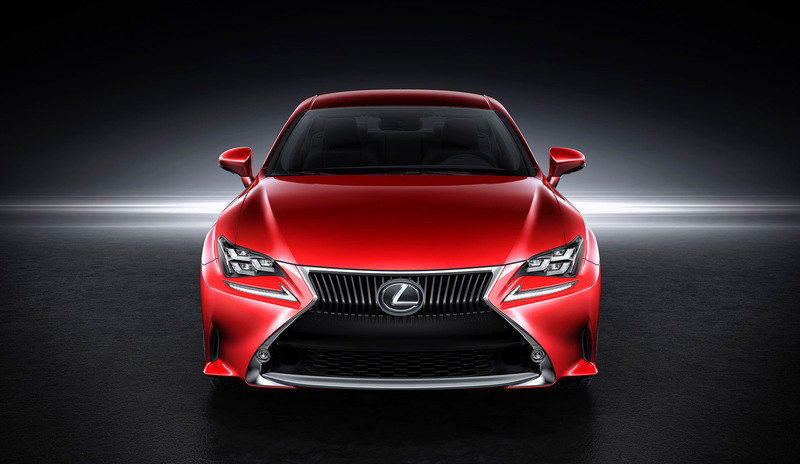 A strong mid-size sedan that stands toe-to-toe with the Mercedes-Benz E Class, BMW 5 Series, and the Audi A6, the Lexus GS was re-designed in 2013, and returns this year with a pair of options – the 2014 Lexus GS 350 is the gasoline variant, and the 2014 Lexus GS 400h is the fuel-efficient hybrid sibling of this stylish sedan. Let’s take a look at some of the highlights of this luxury sedan in terms of comfort, amenities, and efficiency. The 2014 Lexus GS 350 comes in a single trim level, but we believe you’ll find it to be very well-equipped and comfortable. Interior features include soft leather with rich wood and aluminum trims, and the seating will cradle you perfectly according to your own preferences as you drive your Lexus GS in London. The re-designed Lexus GS features more headroom and additional space for back seat passengers, ensuring that everyone has ample space for comfort, whether riding or driving. 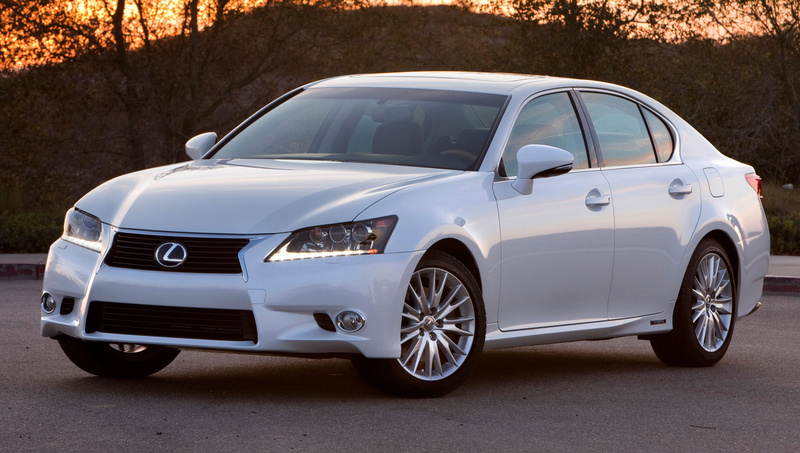 When it comes to features, the 2014 Lexus GS 350 in London is loaded to the brim. Standard equipment includes automatic Xenon headlights, a large sunroof, auto-dimming mirrors, dual-zone climate control, full Bluetooth connectivity, Siri eyes-free voice integration for iPhone users, an 8-inch multimedia touchscreen display with rearview camera, and a superb 12 speaker surround sound audio system featuring a CD player, Satellite radio, HD radio, and a USB / iPod interface. Also standard is the Lexus Remote Touch multimedia controller, a small mouse-like pointing device adjacent to the gear selector which enables you to interact with your touchscreen without sacrificing control while you’re driving. 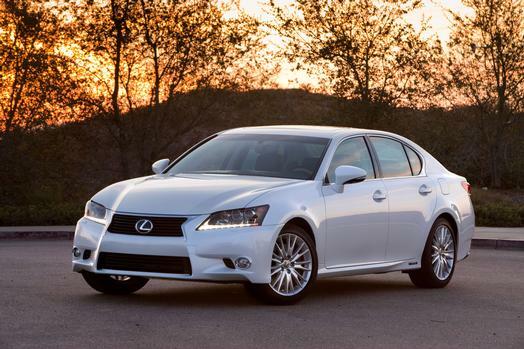 The 2014 GS 350 is powered by a 3.5-litre V-6 that’s rated at 306 horsepower and turns in an impressive fuel economy of 9.7 km/l combined (8.1 city / 12.3 highway). However, for the ultimate in fuel efficiency, the 2014 Lexus GS 450h is your top option. Powered by a combination of a V6 engine, as well as electric power to the rear wheels, the the 2014 hyrbid GS delivers an incredible 338 horsepower. And, the 2014 GS 450h in London delivers those 300+ horses while sipping an eco- and wallet-friendly 14.5 km/l of gasoline. Whether you’re looking for a luxury sedan that’s small and sporty, roomy and safe, or the most powerful hybrid money can buy, Lexus of London will ensure you drive home in a 2014 Lexus GS in London, Ontario that meets your budget and needs, while placing a smile on your face and bringing exhilaration to your driving experience. 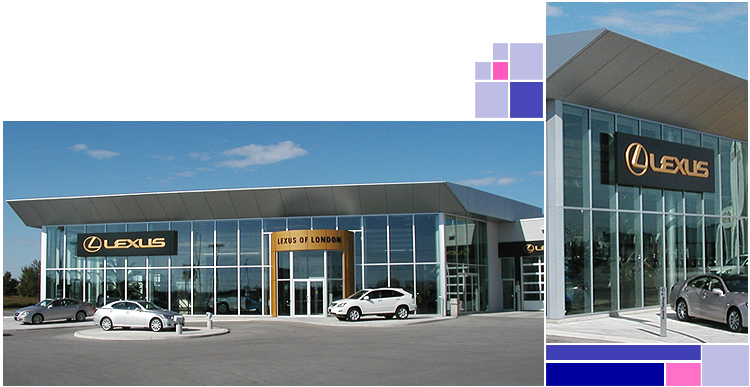 Contact us online or call (888) 691-8453 to schedule an appointment at Lexus of London, ON — serving Kitchener, Windsor, and all of Ontario — today.